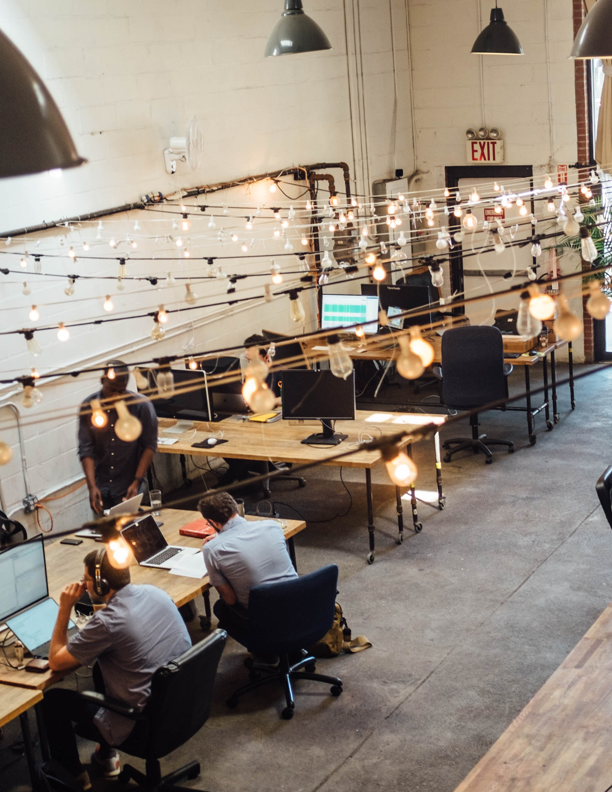 Originally designed to break down social walls, the open office plan came to be resented as companies crammed in more employees without rethinking their office space. Discover how an activity-based working environment improves the open office. From lack of privacy to negative health effects, it seems like the list of open office complaints goes on forever. 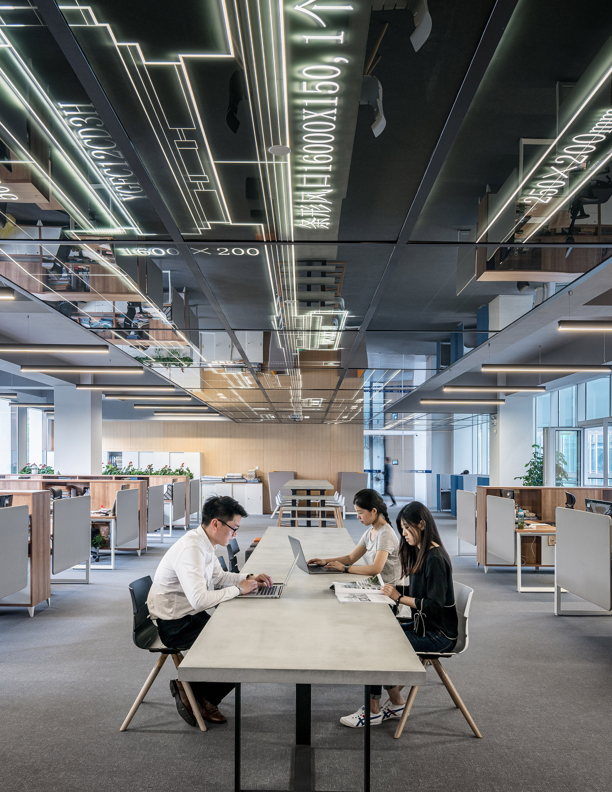 In this guide, you'll discover how activity-based work addresses and combats those complaints and why a flexible office environment is the future of workplace. Understand what activity-based working is and isn't, with supporting research and examples. Clarify misconceptions and learn how to implement it as best as possible at your organization. What you'll find: - Activity-based working benefits including increased productivity and mental, physical and social wellness. - Decreased real-estate costs as a result of improved space utilization and analytics. 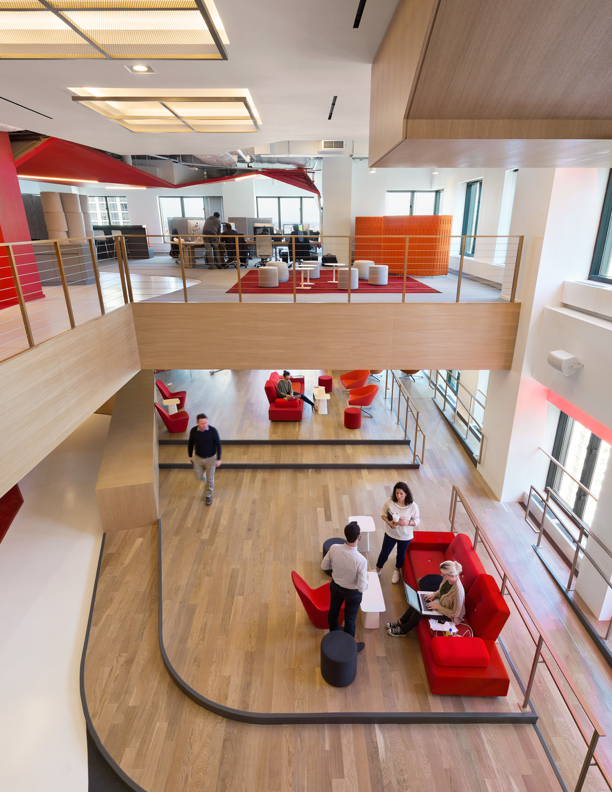 - Types of spaces that work well in open offices and activity-based working environments based on employee behavior. Put activity-based working into practice with tips from ANZ Bank, Publicis and more.